K9 Performance Medicine is excited to bring you Exercise & Injury Prevention for the Canine Athlete. This is the first time we are offering a workshop open to you, the handler. A pioneer in the field of rehabilitation, Dr. McCauley will be sharing her expertise in this interactive workshop. 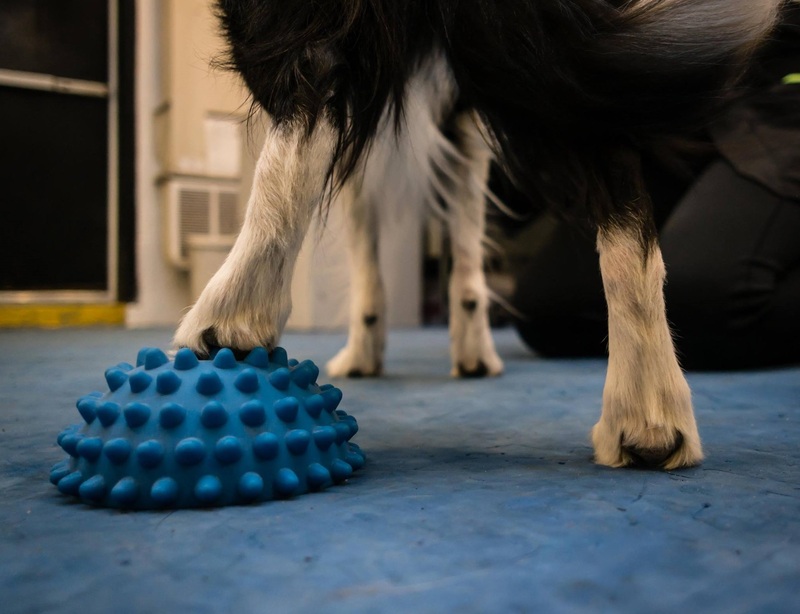 A combination of lecture and hands on practice will provide you cutting edge techniques for managing your canine’s fitness. Anyone who wants to help their canine athlete reach their ultimate potential and stay injury-free. Agility, Flyball, Bite Sport, Search & Rescue, and other working dogs as well as the active family companion are encouraged to attend. Participating dogs must be well-behaved around other dogs and in a crowded room. Dogs must be comfortable with examination by a veterinarian. Current on vaccinations per the AAHA Canine Vaccination Guidelines. Bordetella vaccination should be given within 6 months of class. Briefly describe any injuries or limitations your dog has that the instructor should be aware of (if applicable).